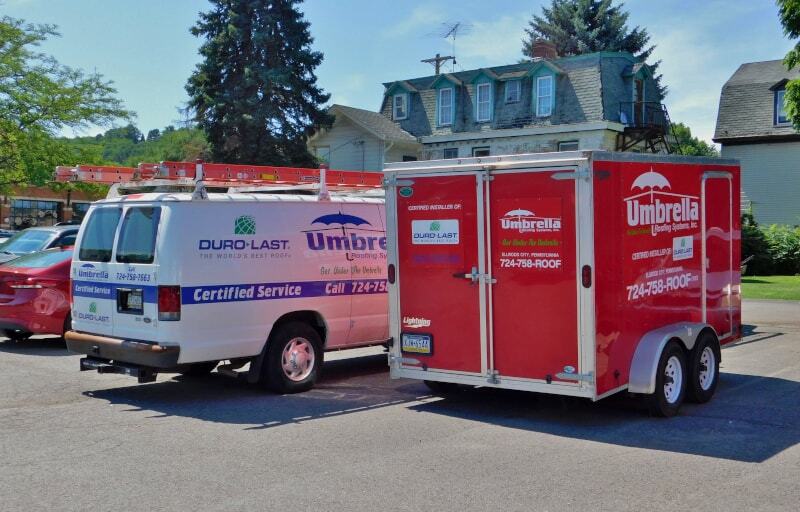 Primarily, Umbrella Roofing Systems, Inc. does small repairs to flat roofs. With a call during regular business hours, we can schedule a technician. After normal business hours and on weekends, we have an answering service that can take your information and it will be forwarded to a service technician on call.